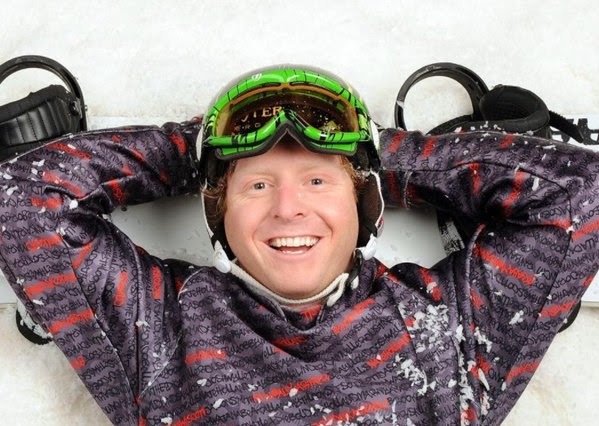 The 2015 FIS U.S. Snowboarding Snowboardcross Team roster will include local rider Nate Holland. Holland, who has roots in Squaw Valley and Truckee, is an eight-time X Games gold medalist. The U.S. Snowboardcross Team consists of both “A” and “B” Teams. Squaw Valley will host a FIS World Cup Snowboardcross event March 5-8, 2015.